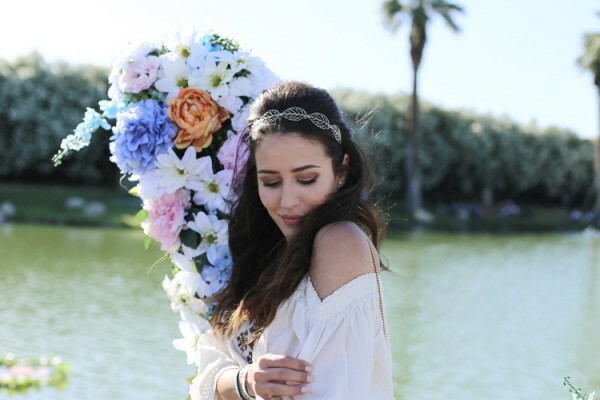 EXCLUSIVE: How To Do Coachella Like A Top Fashion Blogger? 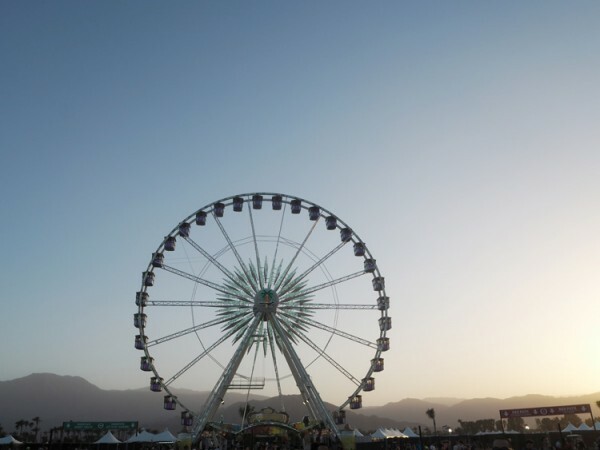 Check the article below and discover all information on how to do Coachella. 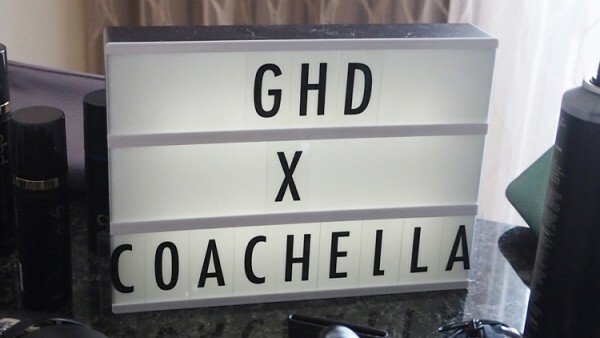 Part of the ‘joys’ of a festival is the tent living, fluffy hair, crumpled clothes — and all round everything that comes with living out of a little bag — unless you’re a superstar blogger like Tamara Kalinic, of Glam And Glitter, who does Coachella in style. 1. I’m loving bare shoulders for this season. Try Pinko for great off-the-shoulder styles. 2. Mix up your black boots with little details like the turquoise on Aquazzura’s black booties. 4. No festival season can go without some good fringing, right? 5. Pick statement pair of sunnies. My favourites are by Jimmy Choo. 6. Another great festival trend is statement sleeves — from Roksanda to Ellery and Pinko. 7. Monochrome, girly and boho are signature festival styles. 8. Give your hair some texture, I love messy locks and an odd braid in my hair. 9. It’s all about hair accessories, crowns, chains and bandanas. 10. It’s all about having fun! Plus points if your outfit makes you so happy that you anyway smile all the time. 11. Chanel sandals are my favourite Coachella type of shoe. Why? They are mostly made of rubber, hence sand and dust aren’t a problem. 12. When it comes to wedges, Chloe never fails. They don’t only look good, but are the comfiest wedges I’ve ever had! 13. 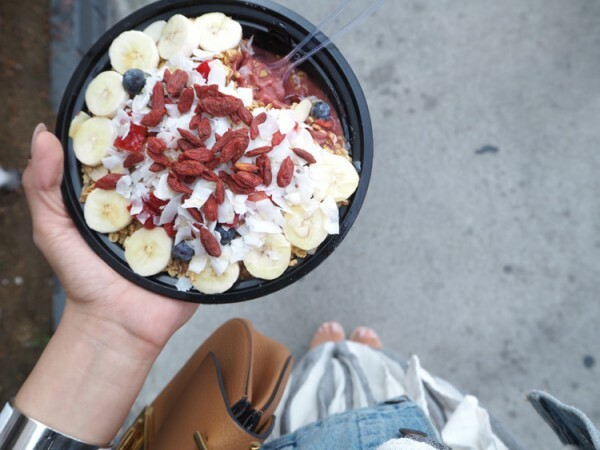 In order to have fun we made sure to stay hydrated and to keep energised with tastiest Acaii Bowls, not your typical festival food? Yes in Cali! 14. Ankle boots and white summer dresses are my festival favourites. Add a braid to your hair and you are ready to go.